The 2018-2019 season wraps up with one of the most delightful and popular classical works for chorus and orchestra. 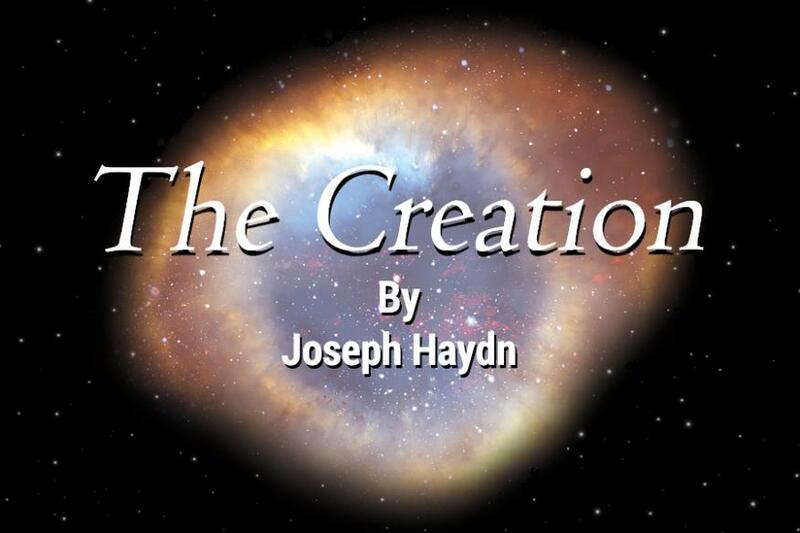 Don’t miss this opportunity to be charmed by Haydn’s Creation. This glorious work, sung in English and accompanied by a full orchestra, portrays the creation of the earth and all creatures that inhabit it.